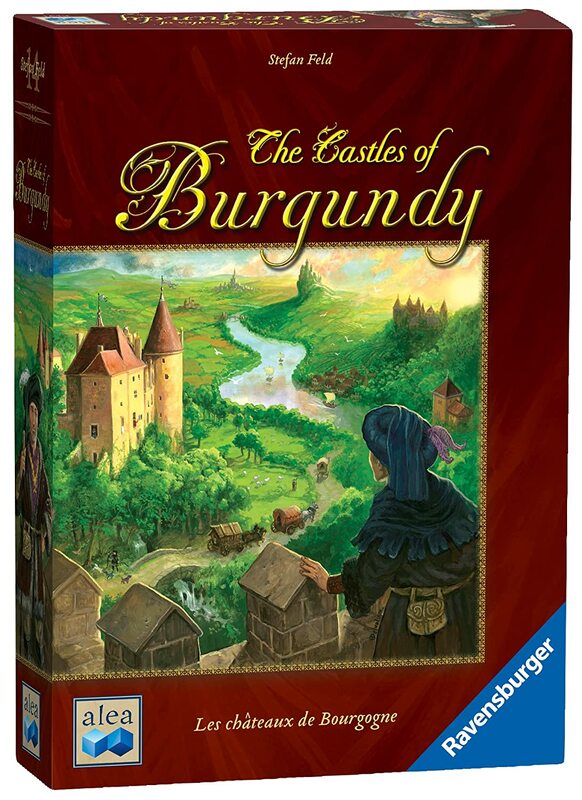 Amazon Deal - The Castles Of Burgundy - 42% Off! 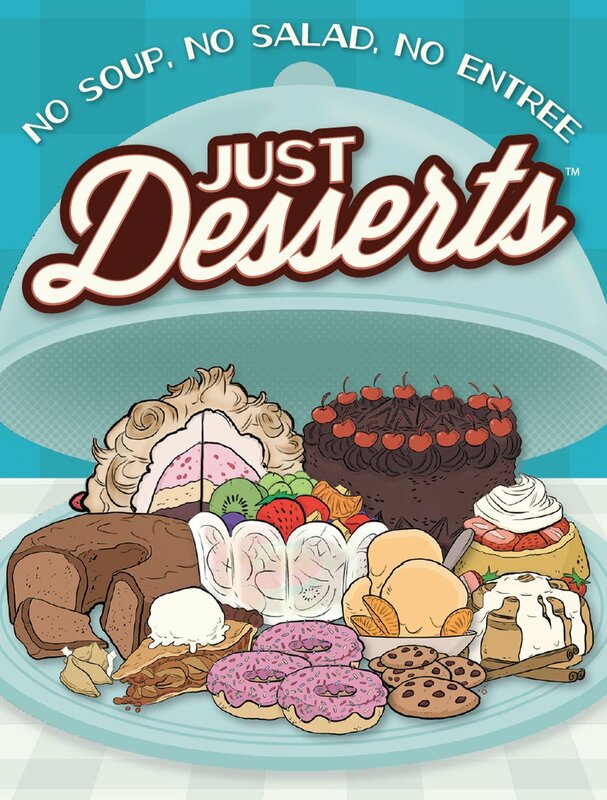 Amazon Deal - Just Desserts - 36% Off! 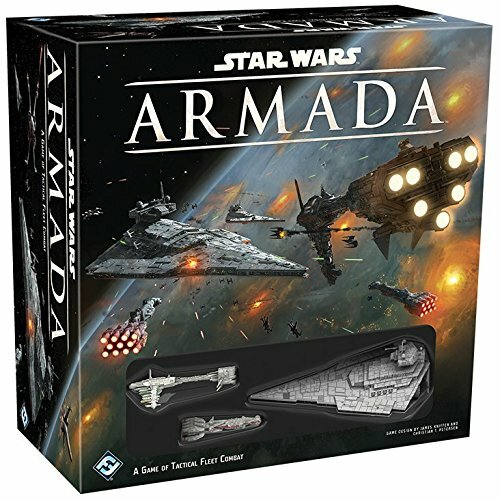 Amazon Deal - Up to 25% Off Select Star Wars Armada Games! 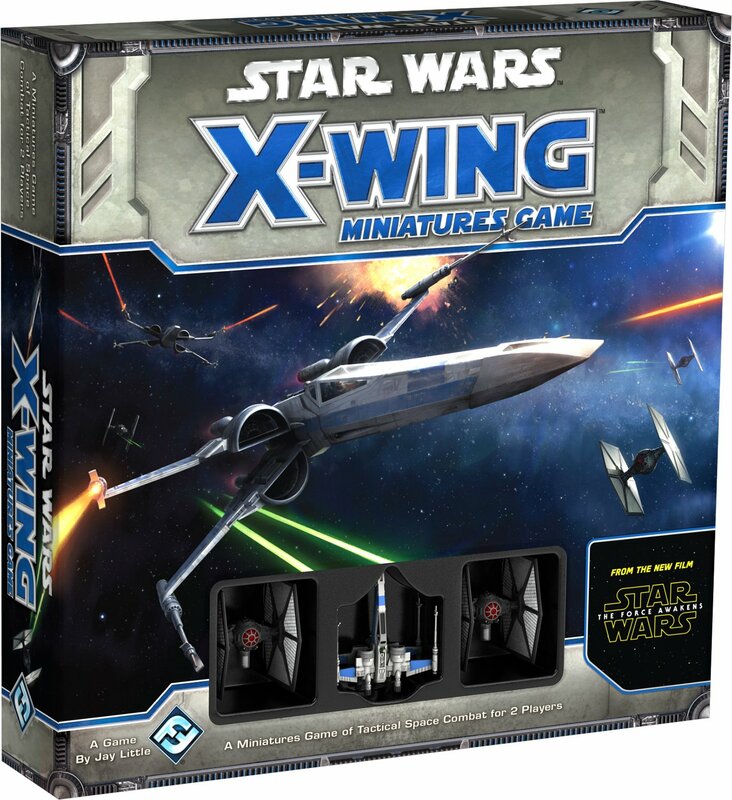 Amazon Deal - Up to 30% Off Select Star Wars X-Wing Games! 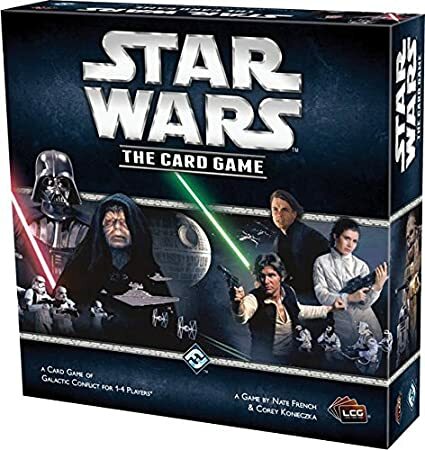 Amazon Deal - Up to 20% Off Select Star Wars LCG Games! 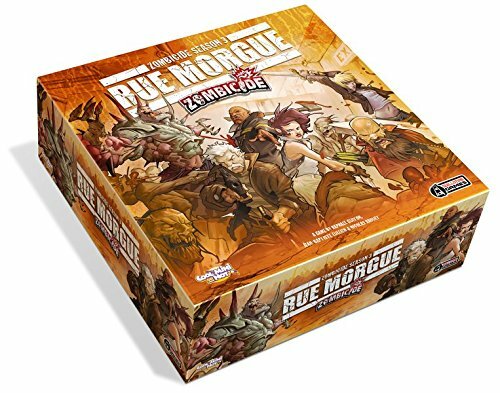 Amazon Deal - Up to 30% Off on Select Games! 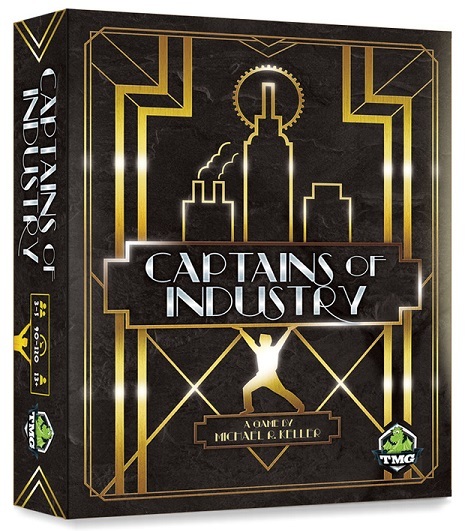 CoolStuffInc.com Deal of the Day - Captains of Industry - 71% Off! 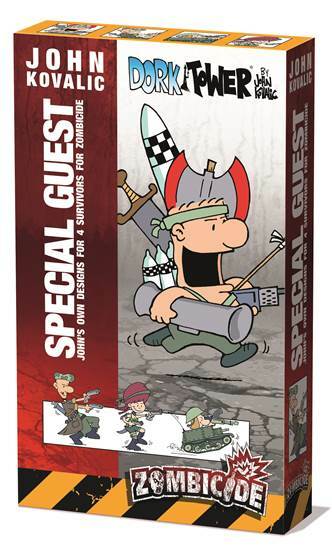 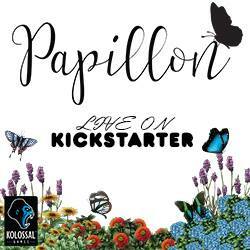 CoolStuffInc.com Deal of the Day - Zombicide: Special Guest Box John Kovalic - 50% Off! 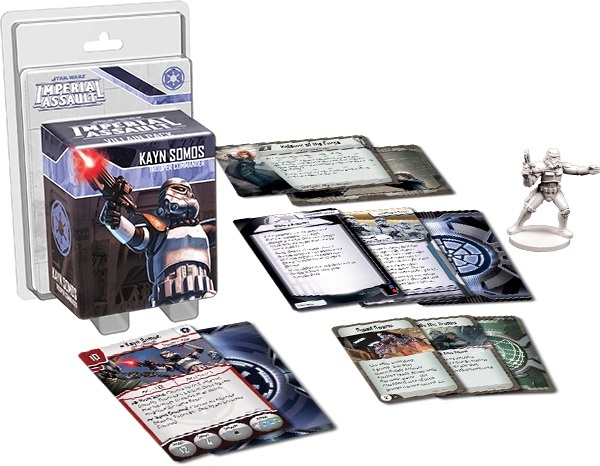 CoolStuffInc.com Deal of the Day - Star Wars Imperial Assault: Kayn Somos Villain Pack - 50% Off! 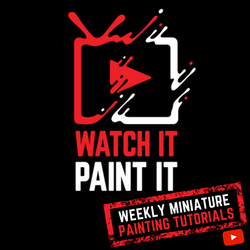 MiniatureMarket.com Deal of the Day - Mistfall - 50% Off!